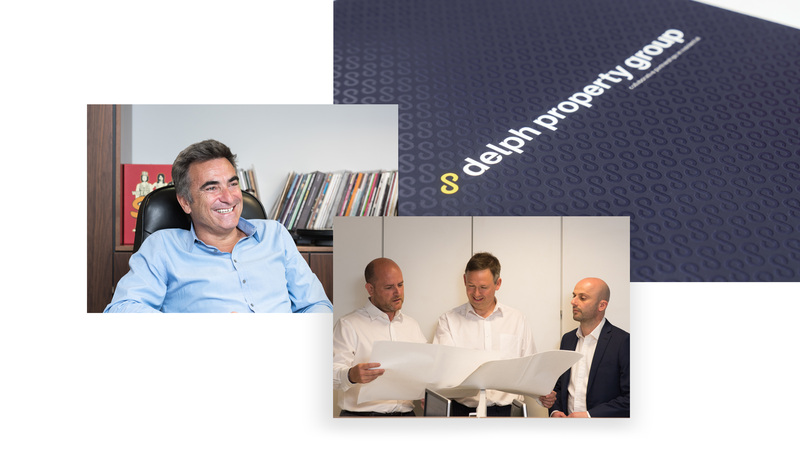 After 70 years of successful operation, our research told us that partnering with builders and developers from start to finish is something the Delph team always pride themselves in. It’s here that they make a real difference to clients and drive great project value. 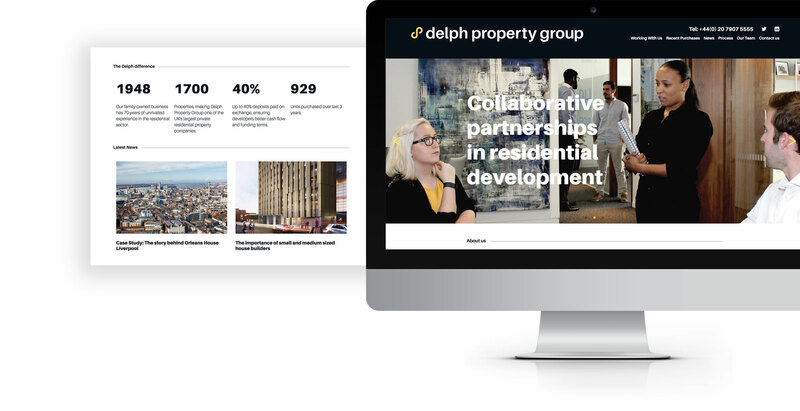 We reflected this in a new brand design based on a story of ‘Collaborative partnerships' and through this we were able to bring a more human face to the company. 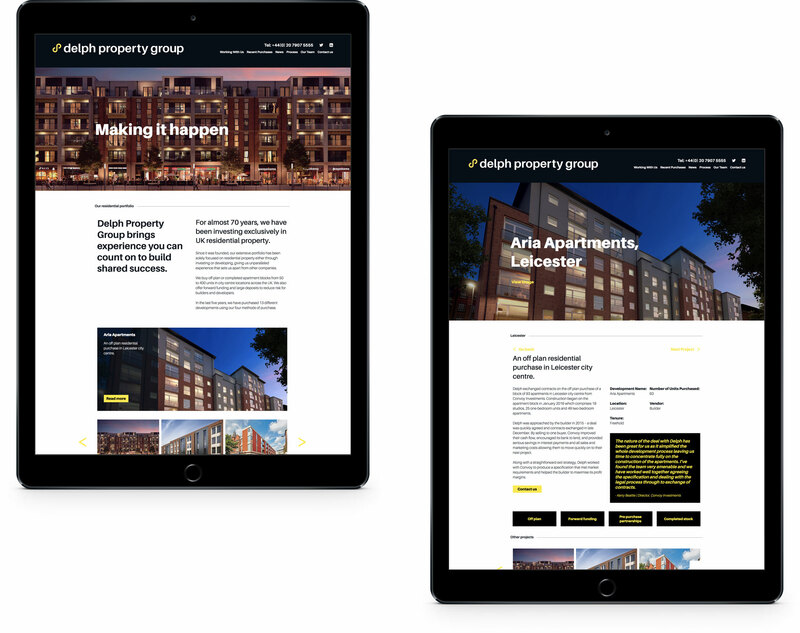 With a new brand and website that truly reflect the value of their service, Delph was able to establish a stronger market position and asked us to then help them establish a new business division of Delph Lettings.